RingLeader Equine Coaching is an experience that gives clients a real, in-the-moment understanding of how they communicate, relate, feel, and use their personal power. For individuals or small groups: Learn to do groundwork with a horse in the arena and discover what a horse has to teach you about yourself. It’s experiential learning at its most powerful. And it’s fun! 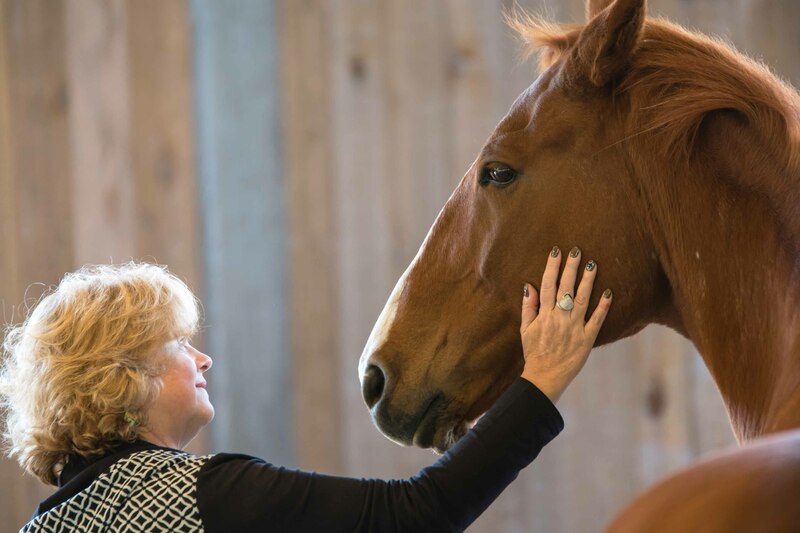 For certified life coaches and therapists, this training is designed for people who want to add the power and beauty of equine coaching to their skill set. Expand your skill set to harness the power of horses. This continuing education workshop is designed for Equine Coaches to learn, or refresh their knowledge of, the theory and techniques of Coaching Groups. 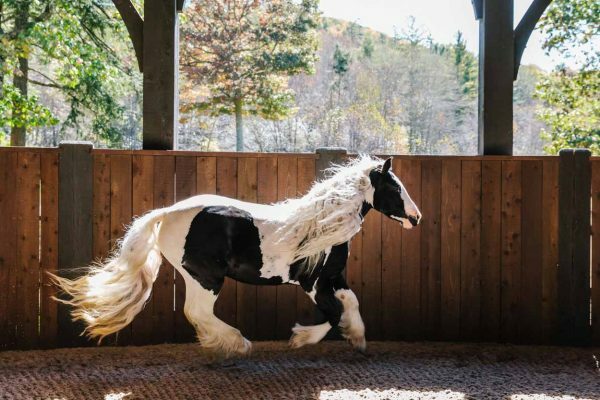 In addition to learning and practicing with expert, supportive trainers, you’ll also have a unique opportunity to immerse yourself in residence at Blue Star Ranch and reconnect with fellow coaches, while actively participating in group process yourself. 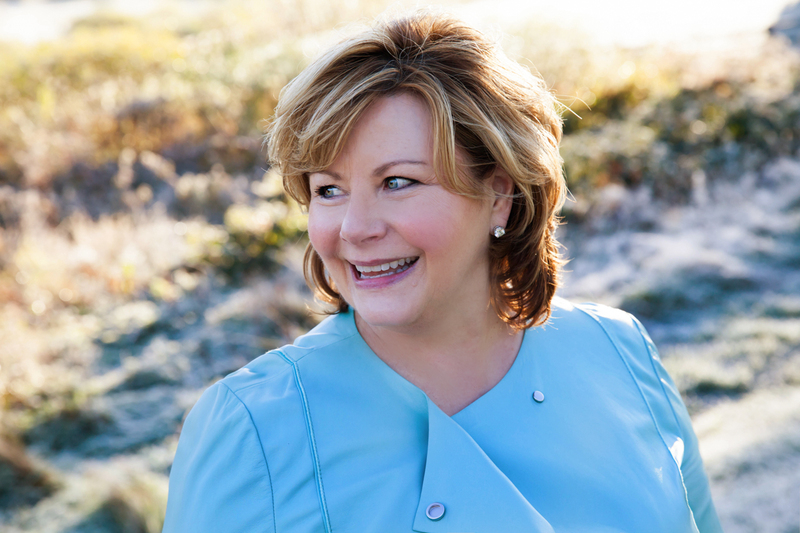 Ranch owner, educator, therapist, and sophisticated coach, Trish designed our signature program, RingLeader Equine Coaching. She loves working with peers to uncover the beauty of experiential learning with her beloved herd of horses.